When you are packing up and moving to a new home, there are many details to consider. Rather than allowing yourself to stress out over the logistics, you should leave the hard work to Ravenswood movers. For some of the most experienced movers, come to Pickens-Kane. We have been in the moving industry for over a century, so we have had plenty of time to perfect our packing and moving services to provide you with a superior moving experience free of worry and stress. 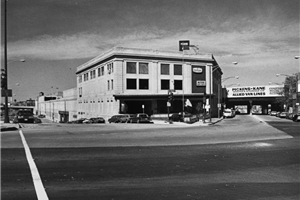 At Pickens-Kane, we offer both residential and commercial moving services. Whether you are moving to a new home or office space, we handle all of your valuable items with care from start to finish. We even provide services for moves of all distances, so we encourage you to allow our long-distance movers to help make your move easier. 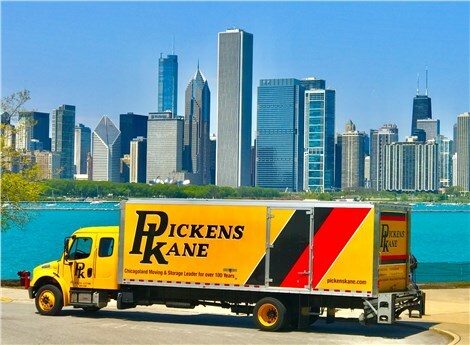 For superior moving services, come to Pickens-Kane, one of the best movers in Chicago, IL. We encourage you to call us to learn more about how we can assist you with your move, or you can fill out our online form to request a free quote today.